41 Eyewear not only sells sunglasses and frames, we also want to create a new concept for glasses: glasses with textures and incredible colors, exceptional packaging and a fresh and breaking philosophy, made for those who are fed up of paying exorbitant prices to wear brands or for those who are afraid of web pages which offer cheap online glasses without any quality guarantee. In 41 Eyewear we offer you fashionable glasses with an incredible design and an adjusted price. All our glasses are delivered with an exclusive packaging, integrated by a microfiber pouch, and a matching cardboard case. We have 6 differents graphics designed and created exclusively for 41 Eyewear by our Design department. A stunning packaging according with the design of our sunglasses. Because we think in every detail… Delivery of one or another packaging will be random, but we are sure that any of them will surprise you. 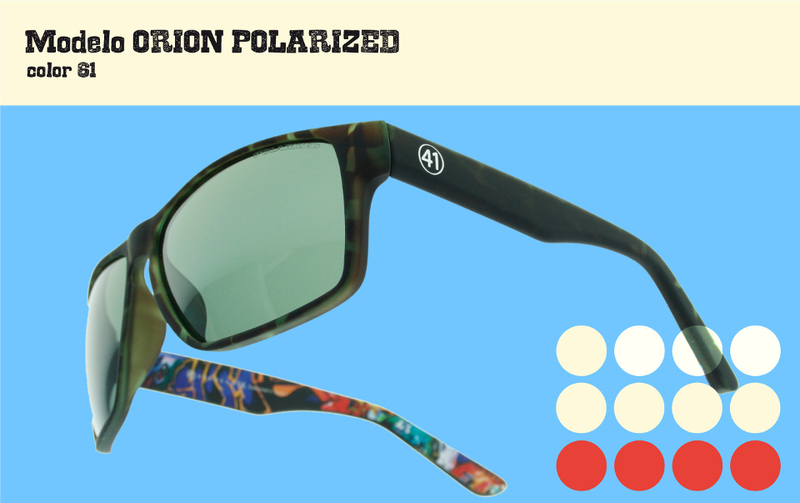 Following the current trend and demand created by online sale webpages like Knockaround or Mr. Boho (among others), we create a collection which goes one step further both in design and quality. We create glasses with materials and textures like wood and velvet, with unique designs and graphics, In 41 Eyewear, we create unique glasses for unique people. Now you can have the glasses you like the most with an exceptional quality and a restrained price. We understand that buying glasses online can be risky for some people. 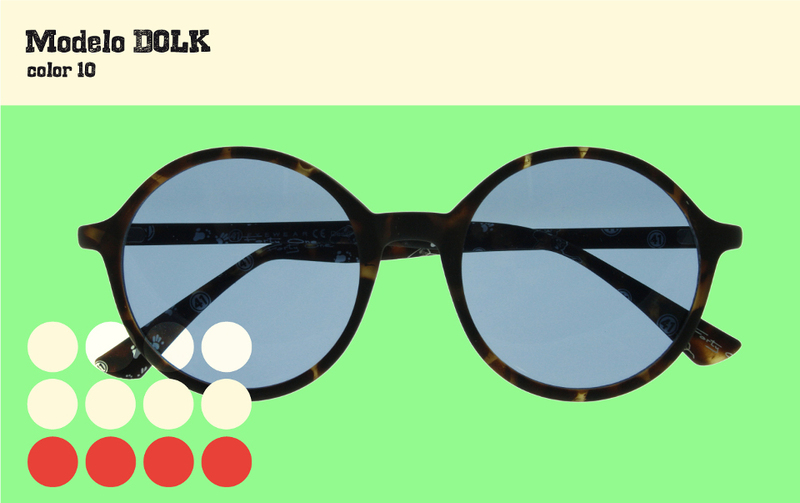 That is the reason why, for those who do not dare risk with unknown shapes, we have models based on typical Rayban Wayfarer, Aviator, Oakley, Frogskins or Oakley Holbrook. For the most innovative, we offer original shapes designed by ourselves. We are professionals and we know every detail in a frame to make it a good fit for you, comfortable and perfect fit. We want to “democratize the design” by creating incredible glasses with an exceptional quality and price: velvet glasses, wooden glasses, wood-effect glasses, rubber-effect glasses, painted temples, mirror colorful lenses, incredible combinations, design both in temples and fronts… If you want to know more about the quality of our glasses, visit “Quality” section.